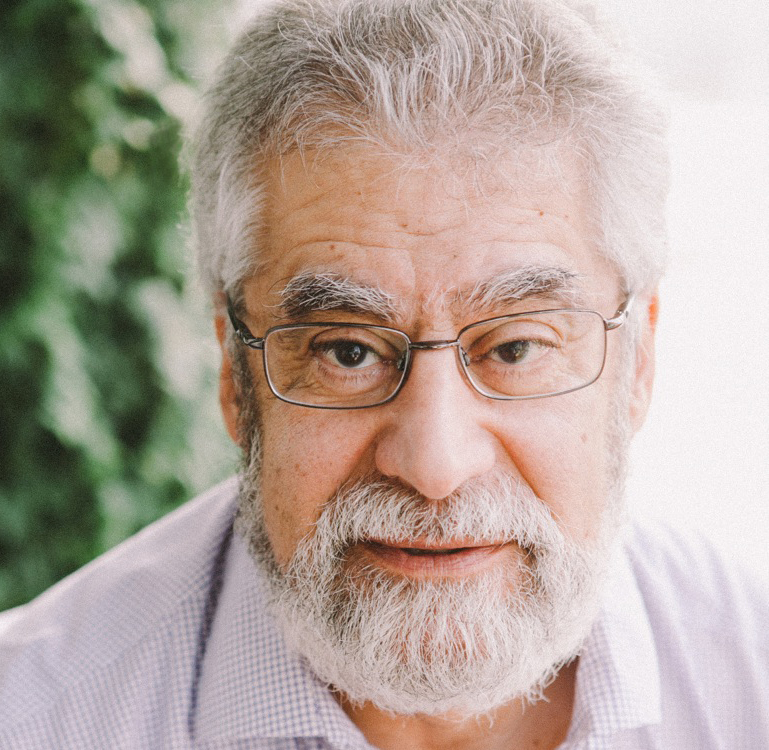 University of Toronto biomedical engineering University Professor Michael Sefton (Donnelly Centre, IBBME, ChemE) has been named this year’s recipient of the Lifetime Achievement Award from the Tissue Engineering & Regenerative Medicine International Society (TERMIS). The award, issued by the organization’s Americas chapter, recognizes his immense contributions to the fields of tissue engineering and regenerative medicine. University Professor Michael Sefton has been awarded the Lifetime Achievement Award from the Tissue Engineering & Regenerative Medicine International Society Sefton joins an elite list of renowned recipients, including MIT professor of chemical engineering Robert Langer and founding director of the University of Pittsburgh’s McGowan Institute for Regenerative Medicine, Alan Russell. Sefton has made significant contributions to research advances in biomaterials, biomedical engineering and regenerative medicine. He was one of the first to combine living cells with polymers, effectively launching the field now now called tissue engineering. Recently, his lab has created biomaterials that actively promote the growth of blood vessels — such materials accelerate wound healing and support the development of lab-grown tissues. Among his numerous awards and accolades, Sefton received the European Society for Biomaterials International Award in April, the Terumo Global Science Prize in January and was named last year to the U.S. National Institute of Medicine. He holds the title of University Professor, the highest academic rank at the University of Toronto, reserved for less than two per cent of tenured faculty. A leader in his professional community, he served as president of the U.S. Society for Biomaterials in 2005 and has spearheaded several programs to advance the field. From 1999 to 2005, Sefton was director of the Institute of Biomaterials & Biomedical Engineering (IBBME) leading its development into one of the top institutes of its kind in North America. “This is a terrific recognition of Michael’s outstanding efforts throughout his career in advancing the field of tissue engineering,” said IBBME director and Donnelly Centre researcher Professor Christopher Yip. Sefton will be presented with the award at the 2016 TERMIS-AM conference to take place from December 11 to 14 in San Diego, California.